The most convenient way to never run out of coffee and ensure you always have freshly roasted coffee on hand. Our subscription includes 12oz of coffee and can be customized to any specification. Check out our subscription service to make sure you never run out of coffee! All of coffee is relationship coffee. Our team has direct relationships with each of the coffees we carry to ensure quality standards. Your coffee is always roasted to order! Please email us at subscriptions@abstractcoffee.com and we can adjust your subscription for you. What grind would you recommend? Yes, simply set the shipping address to the person you'd like to gift a subscription. Can I change my coffee or grind setting after ordering? Yep! 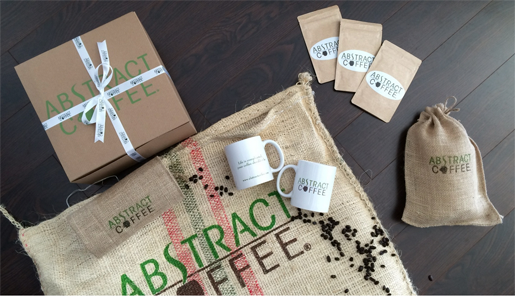 Send us an email at subscriptions@abstractcoffee.com and we will change for your next shipment.